Convention would have you believe that working from home is amazing. Well, we’ve got news for you. It’s not. 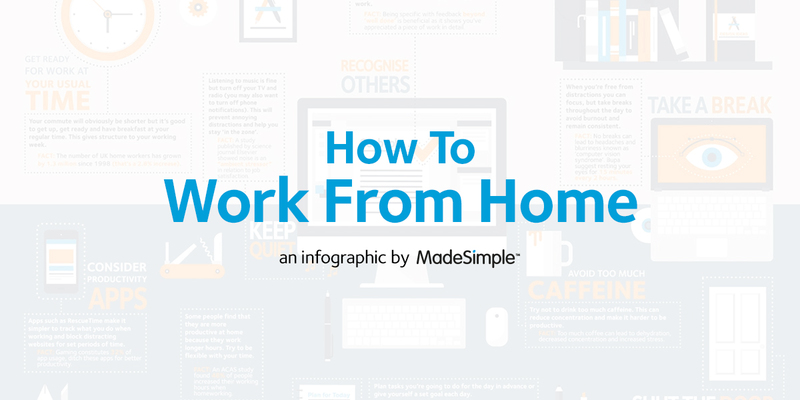 We’ve created this infographic to highlight everything that’s wrong with home working. From the inconvenience of video meetings to piling on the pounds. Take a look and then find out how we can help you beat the home worker blues.